Your wholesale & retail supplier, from the ground up! We pride ourselves on service and quality. 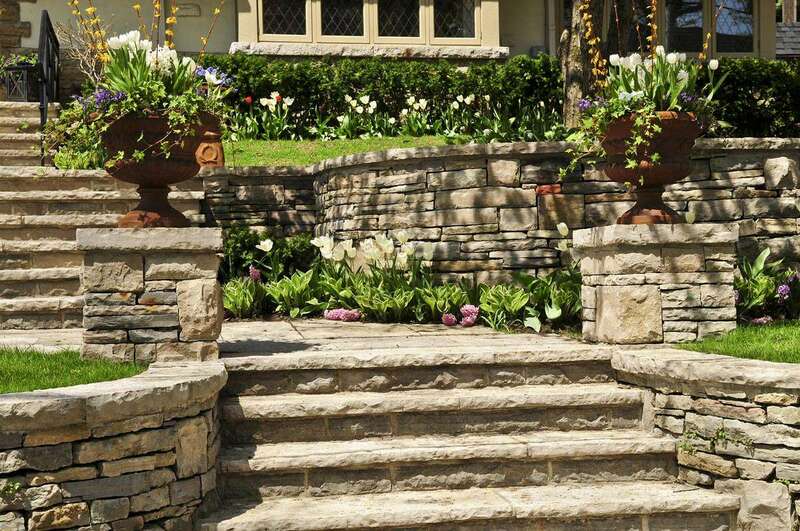 Whether you are professional landscaper or just looking to improve your home’s landscape, we can help! Please contact us to get a wholesale book or learn about all the great products and plant materials we have on site at our garden center! At Greendell, we provide landscape solutions, from the ground up! Need a referral for a great landscaper? Landscape project coming up? We can help. 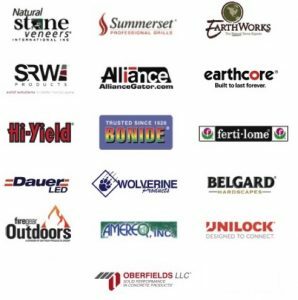 Greendell works with contractors all over the state that can bring your landscaping ideas to life. Stop by our garden center in Mooresville OR just give us a call at 317-996-2826 to get the answers you’re looking for. I have been working with Greendell for 20 years. Their mulch is top quality with an excellent price. I really appreciate Frank’s down home approach and honesty doing business with me. His customer service has made me a loyal client over the years. I use Greendell for a number of their products: mulch, compost, and unilock products. My experience with Greendell has been nothing short of amazing. No matter who answers the phone I am always greeted with excellent customer service and they have been so accommodating over the years. I go through a lot of mulch so I needed a company that could supply quality mulch in a timely fashion and Greendell always provides! I have been working closely with Greendell since 2001. My relationship with Greendell has been fantastic. Their sales representative Sheryle is the most genuine person. I have never met her personally but she always has bent over backwards to ensure my needs were met. Overall excellent service and a very high quality product has made me a very loyal client with Frank and his team. I have sold mulch for over 20 years and Greendell’s mulch quality is top notch. I've been working with Greendell for 9 years and I choose to work with them because of their spectacular service. If something doesn’t work they will do whatever it takes to make sure we are taken care of. I’ve stayed with Greendell for three reasons, overall price of the product, the quality of the product, and the punctuality of the delivery. I’ve been a client for 20+ years with Greendell. I buy their mulch and hardscape materials because they have top of the line products. Accommodating service, excellent product quality and price have made me a very loyal client of Greendell. We work with a number of great companies to help supply the tools and products you need to get the job done, from the ground up! Click the image to the left or check out our partners here!